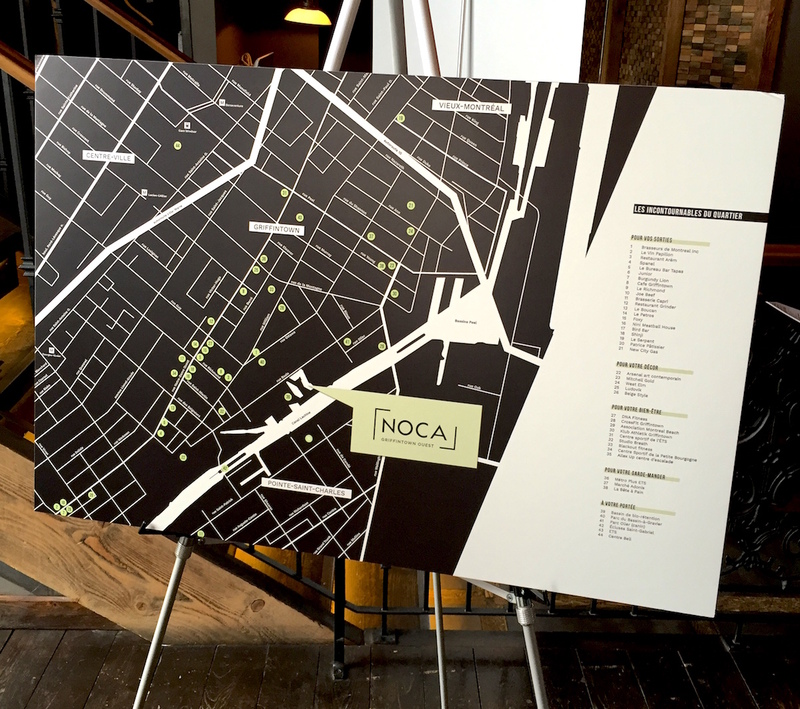 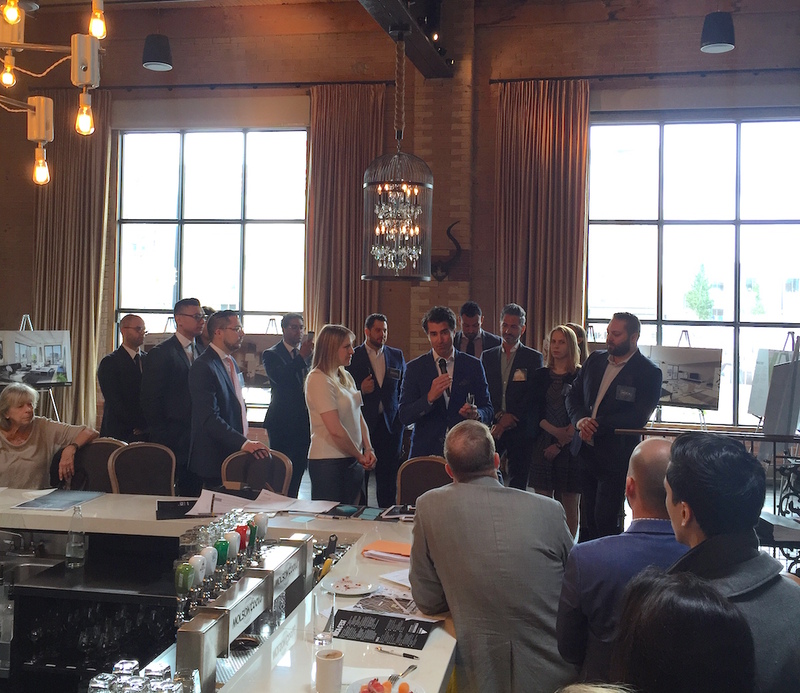 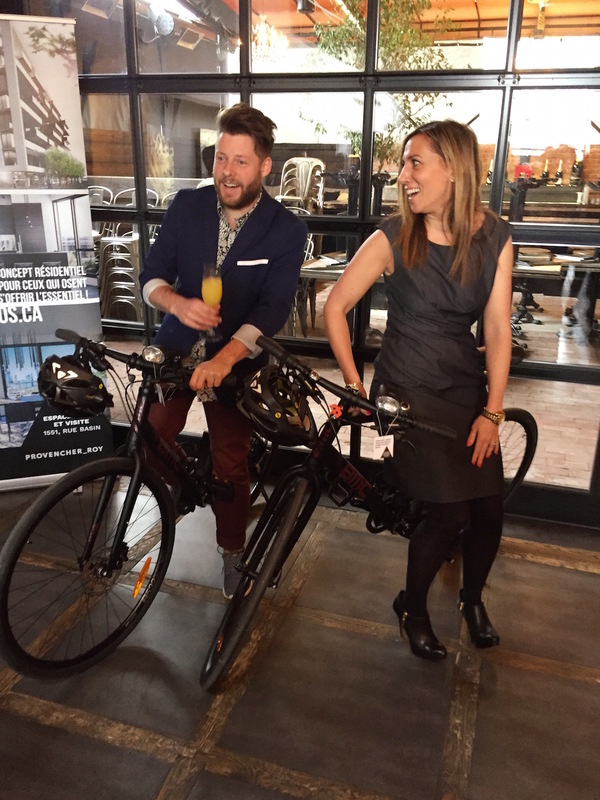 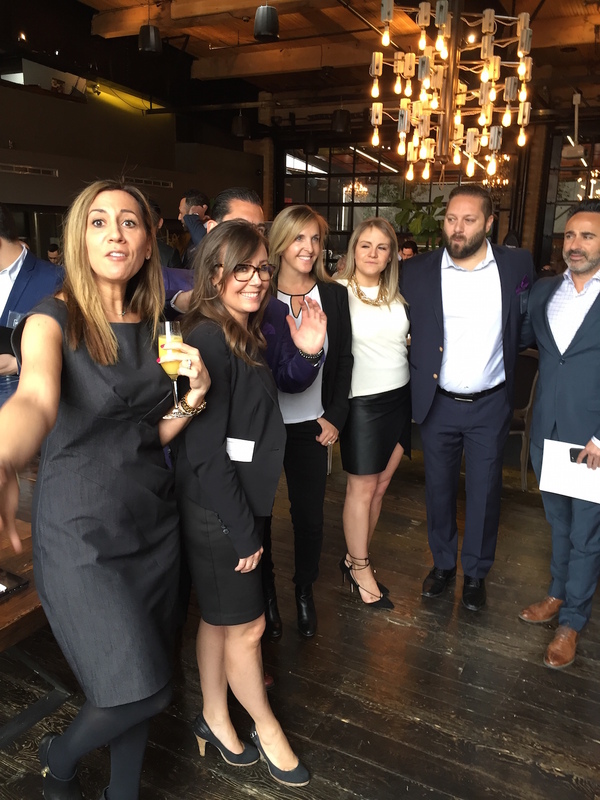 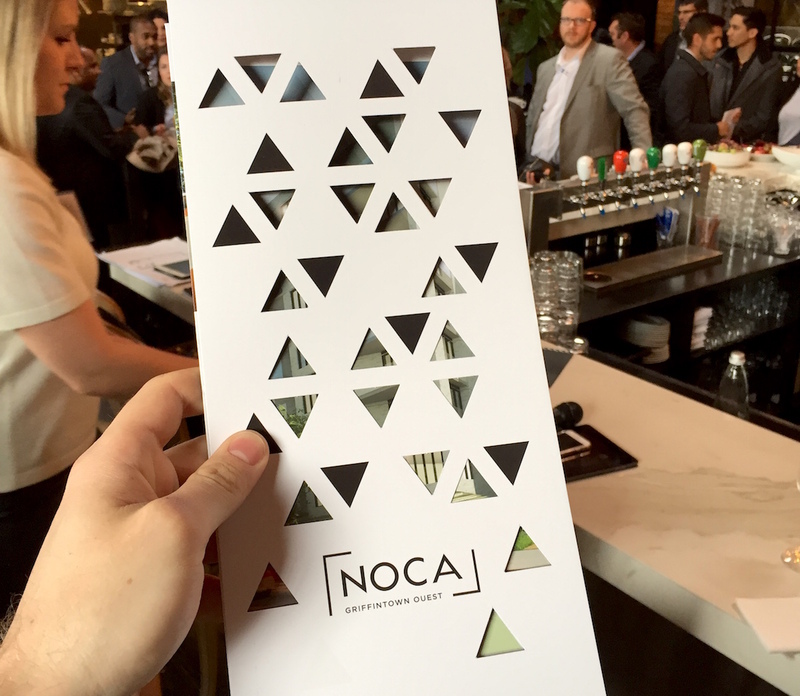 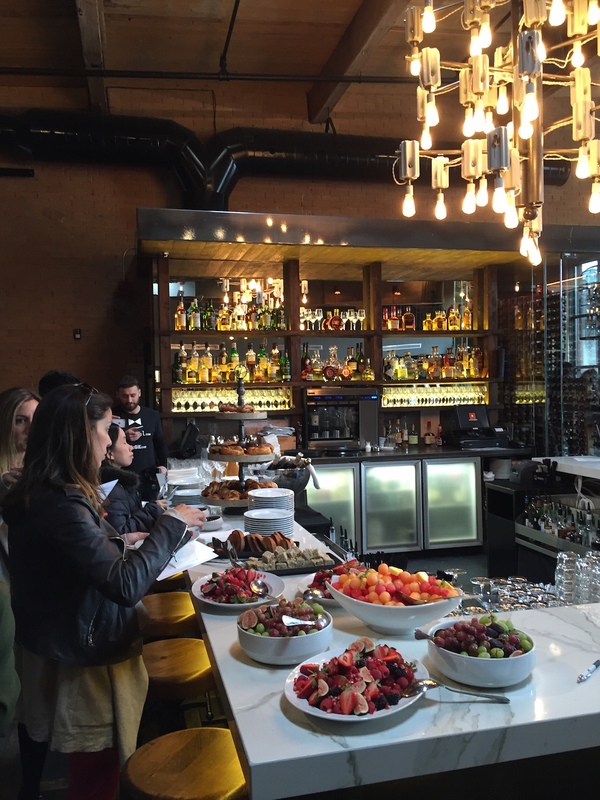 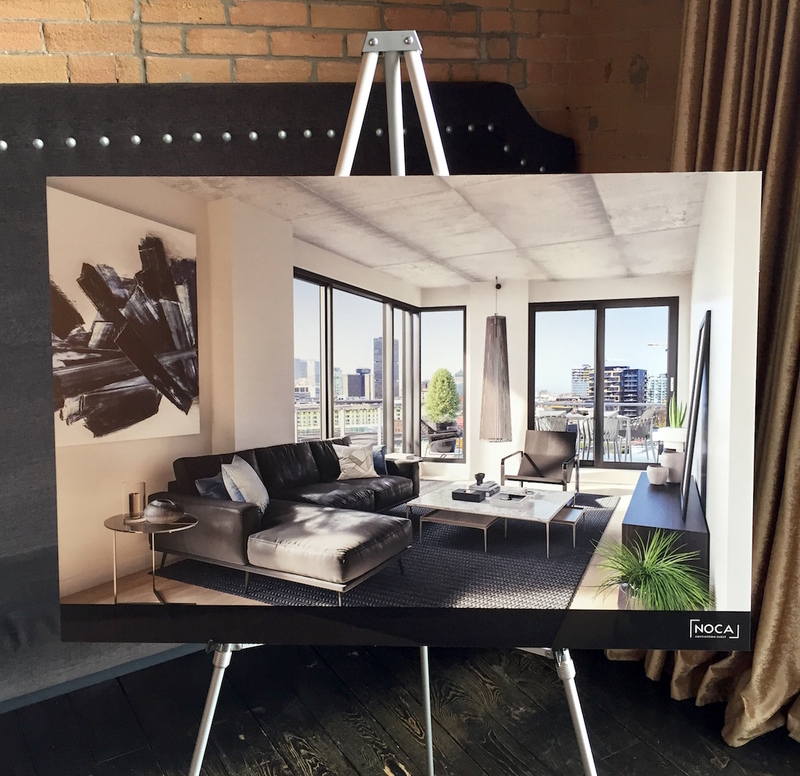 This morning at Le Richmond in Griffintown was the brokers event to unveil the plans and overall project of NOCA, which stands for “North of Canal Lachine”. 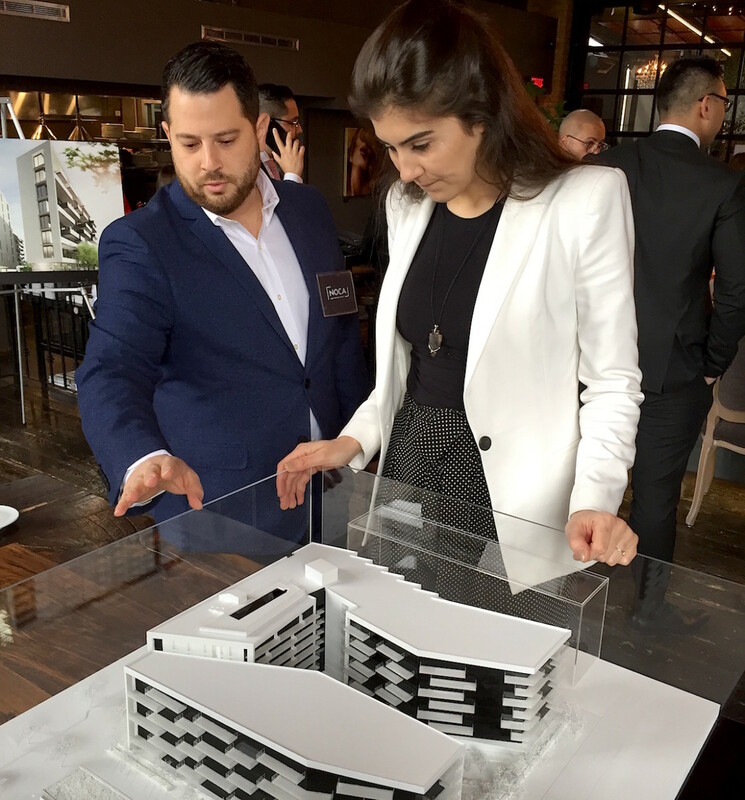 Pre-construction sales for phase 1 kicked also off at the same time, inviting the public to discover what the developer calls “Griffintown West”. 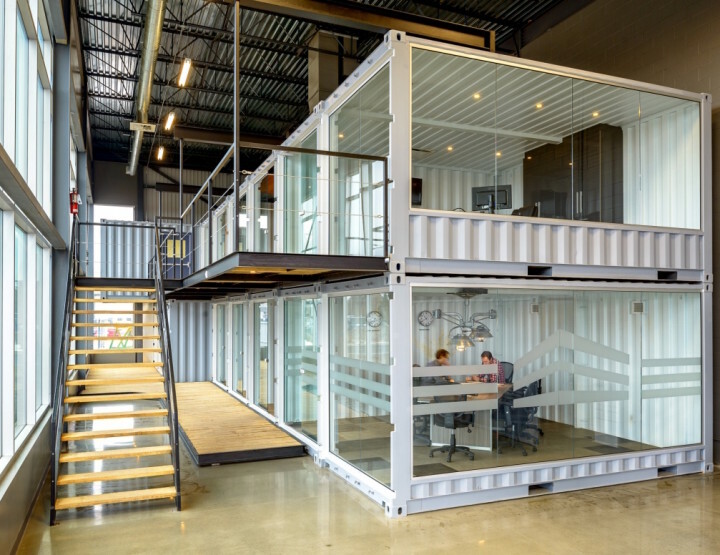 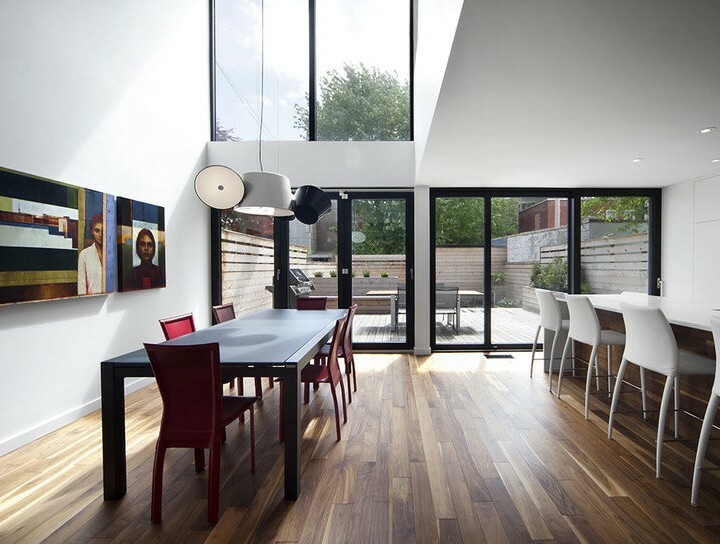 “With small to mid-size units, we wanted the common spaces and amenities to be very efficient. 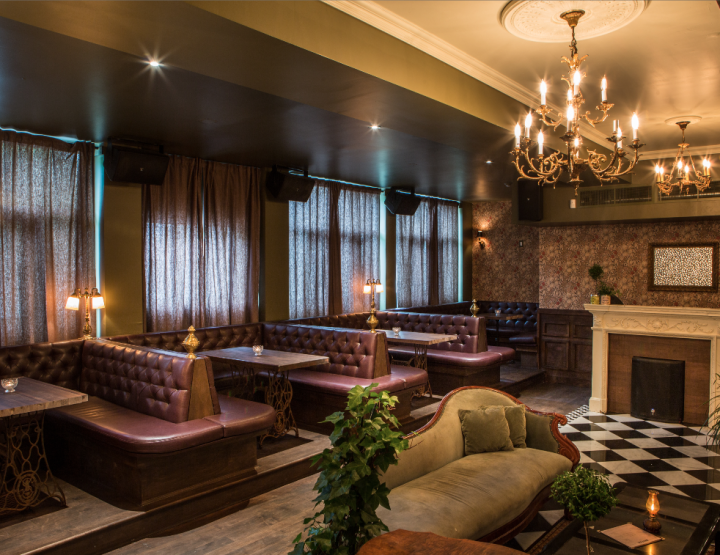 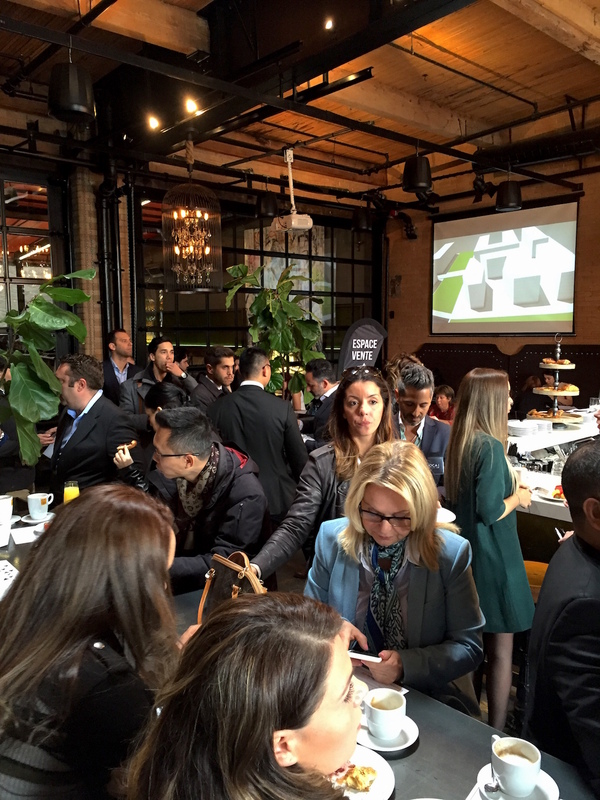 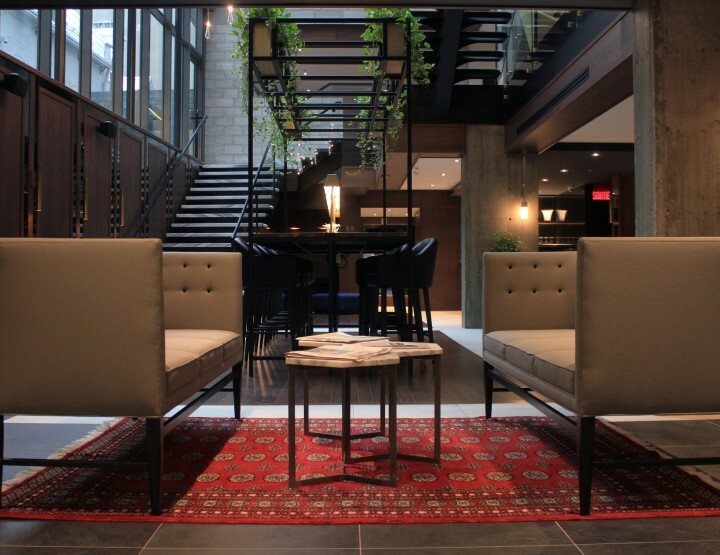 We were inspired by the co-working spaces like WeWork and want to provide our buyers with that resort feeling” told us Tina Dostie, Marketing Director for DevMcGill. 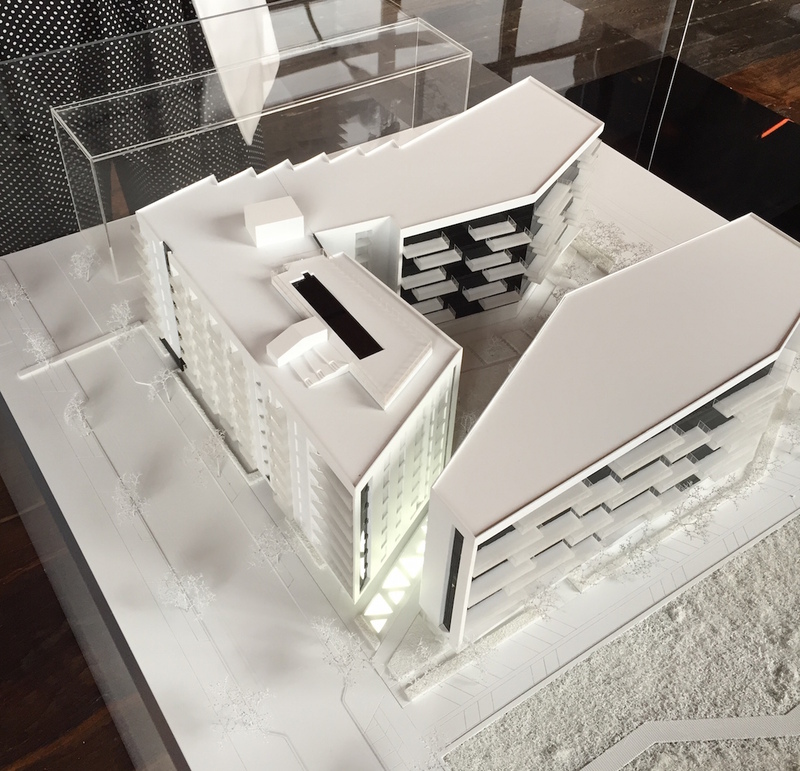 For more information about this project, visit the official website.